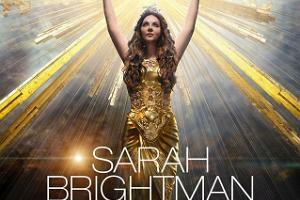 Hymn is Sarah Brightman’s 15th studio album. Dreamchaser, her previous album, was released five years ago. The artist returned to the studio after a series of successful gala concerts. Among other things, the artist celebrated the 30th anniversary of the Andrew Lloyd Webber’s Broadway adaption of The Phantom of the Opera this year. Sarah Brightman made her debut in 1981, when she performed in the West End musical Cats, where she met Andrew Lloyd Webber, her future husband and mentor. She went on to star in The Phantom of the Opera, which premiered in 1987 and put her on the map as an international superstar. The cast album of the musical sold 40 copies worldwide and cemented Brightman’s success. The artist decided to resume her career with Enigma producer Frank Peterson. Their collaboration proved a success – in the following years, they released Brightman’s greatest hits and biggest-selling albums. ‘Captain Nemo’, their first song, gave Brightman her first success as a solo artist. This was followed by ‘Time to Say Goodbye’, a smash duet with Andrea Bocelli, and her albums Eden, La Luna, Harem, and Symphony, which are in her highly-recognisable signature style. 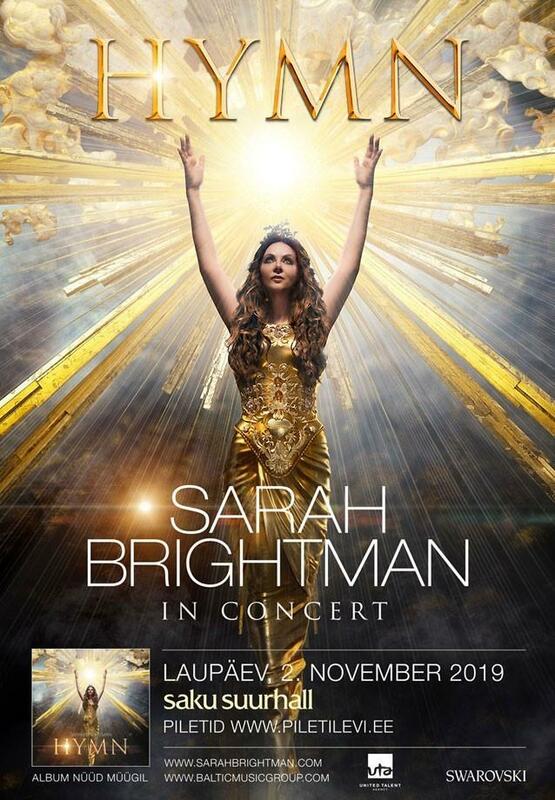 Sarah Brightman has received numerous awards and decorations countries all over the world; she is a philanthropist and an ambassador of charity campaigns. Her repertoire includes songs in many languages, including Latin, Japanese, Catalan, Turkish, Chinese, and German.